These studs go with just about anything you wear from blue jeans to a formal gown. 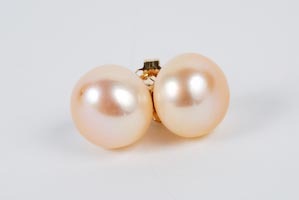 These hand-picked pearls are 8.5mm to 9mm pink natural color semi-round freshwater pearls with great adularesence. They have a 14K solid yellow gold studs and clutch backs. 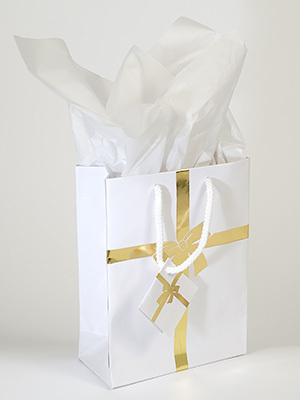 These earrings are delivered in a white leatherette box suitable for gifting. Click here for white Great Simple Studs. Free Gift Bag and Card.